One of the most intense weeks in our lives. We have met a lot of people, made new friends and even saw old friends! 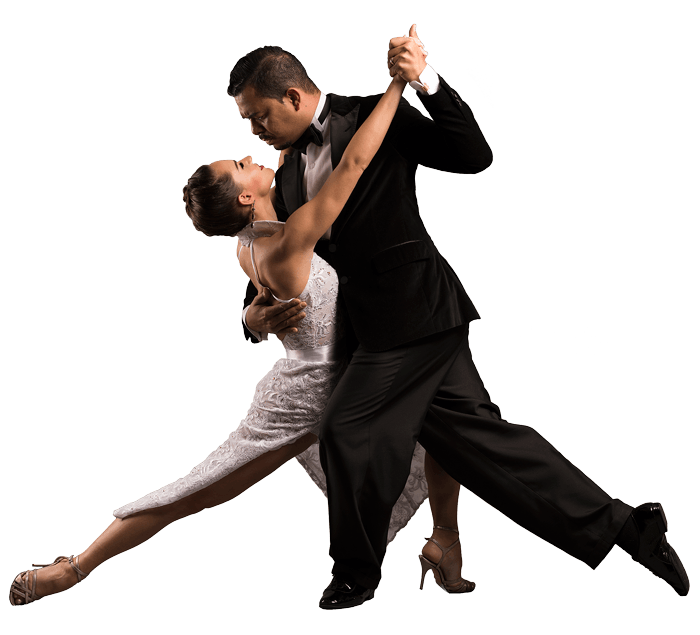 The last two weeks we have been shopping for clothes, shoes, tango books and tango CD’s besides our classes and training’s. We found some beautiful book with the history of Tango, Biographies and even Tango letters translated to English! 18, 19, 20 & 21 August it was contest time! For the first time in the competition, we didn’t do bad. For Tango Pista we didn’t qualify for 0,08 points and we took the 63th place with a score of 7,58. Considering that we where really focusing on the tango escenario, we passed more than 300 couples! The orchestras that they played in our round was Malerba, Donato, Caló, Fresedo, Troilo and D’Arienzo. In the category Tango Escenario there where so many good couples with very nice choreographs! I was truly an inspiration to see them. And very experienced, lots of them participate in this contest for more than 3/4 years. We had a little bit of bad luck in the first day that we danced in the escenario… They played our song wrong, strange to explain, but the sound of the violins disappear from the music, so some parts sounded very strange. After we went of stage we went to complain, and the next day they fixed it. The second day we danced good, a lot of good energy! Our score was 7,68 and we took the 53th place. We told playing, before we came, that we would like to be between the best 50. Well be practically did it! We where a bit sad about the music from the first day, but no crying, we came here to make the new choreogaphy with the best choreographer ever Mario Morales, learned a lot from him, meet many, many friends and met old good friends, likes Carlo’s first Tango teacher Margot Nunes, who support us a lot here. A special thanks to all the team from Mario Morales, including the Master, to Francisco Forquera, Juan Martin & Stefania Colina for this wonderful choreography, all new friends who we met from Argentina, Brasil, Italia, France, Colombia, Chile, Venezuela, Mexico, Japan and other countries, all from different parts of the world, but with the same goal and love in life… The Tango above everything! One more week and we will come back to Holland, full of new experiences and expectations, new energy and off course, new tricks for you guys! Unfortunately next week is the last week of this great adventure.. Times flies when you are having fun! But there is still a lot on the program for next week!